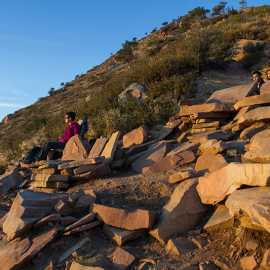 Pros: Short hike with nice views and unique rock furniture. 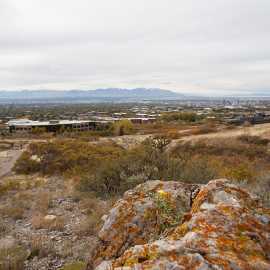 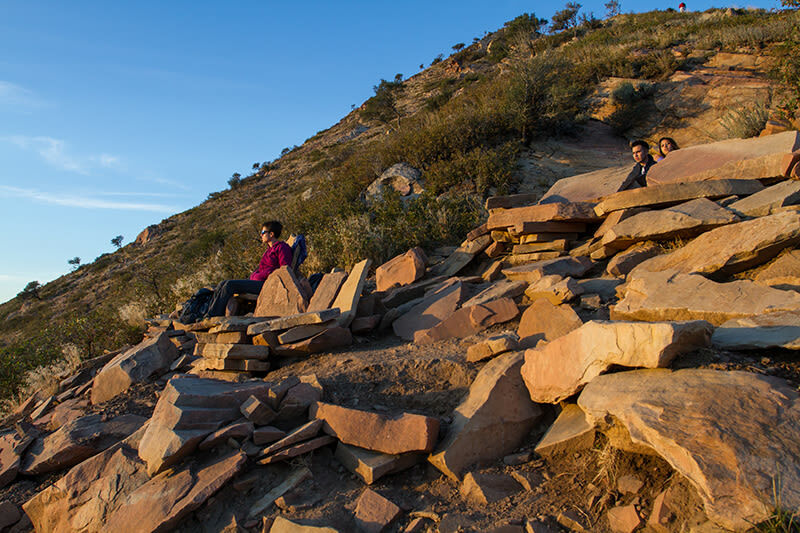 This hike up Red Butte Ridge takes hikers to a vantage point known to locals as the Living Room that features slabs of sandstone arranged as furniture. 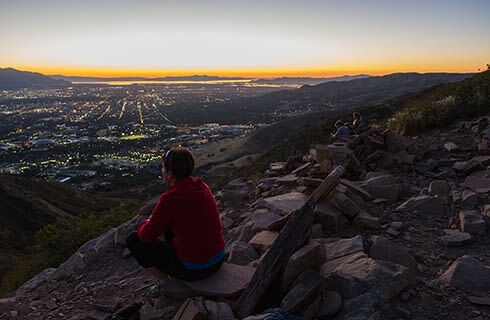 One of the better short hikes to a prominent viewpoint above the Salt Lake Valley, it’s easy to see why this route is popular most of the year. 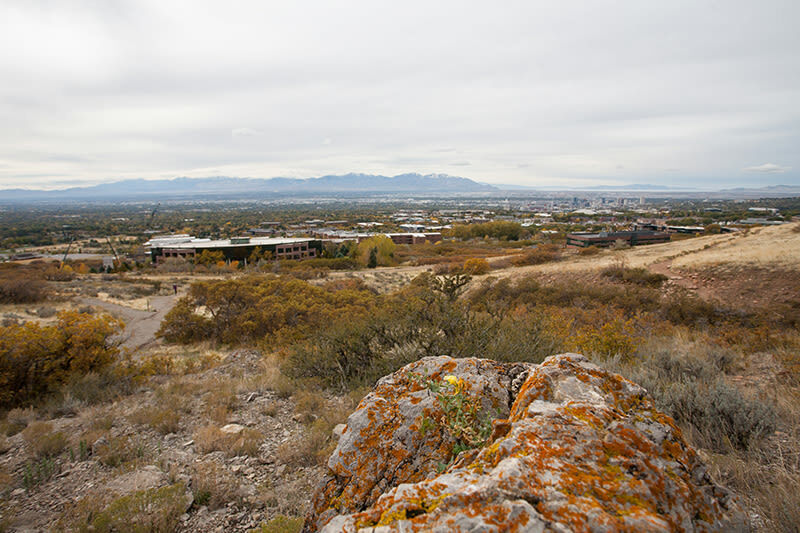 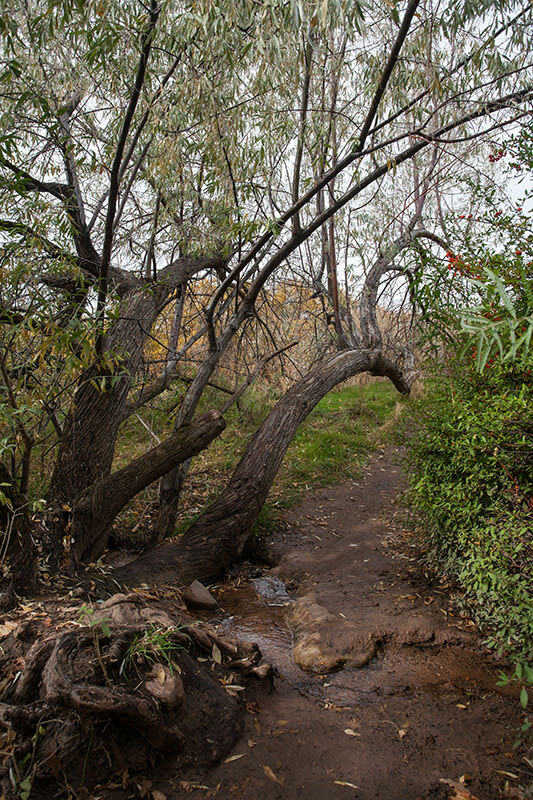 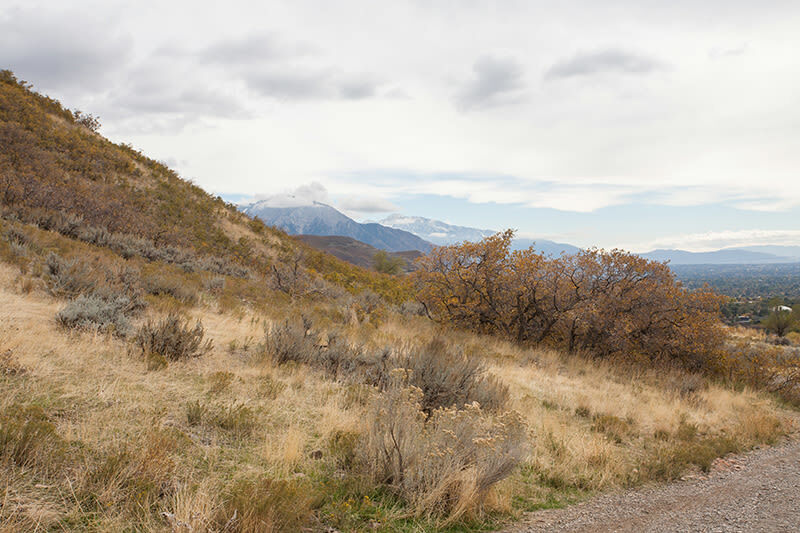 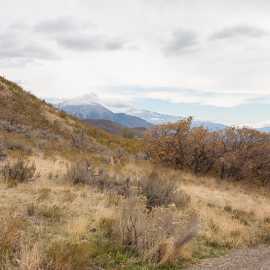 Red Butte Canyon, through which the hike begins, is situated above the University of Utah campus at the east of Salt Lake City. 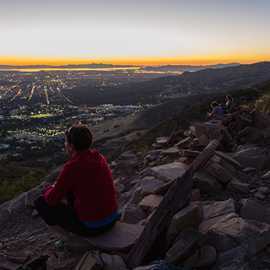 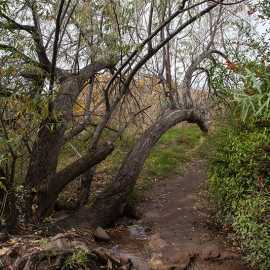 It is one of the smaller canyons draining from the Wasatch Mountains into the Salt Lake Valley, but it offers accessible hiking and great views.